This year, it was no different. Wondering what were the best projects on display this year? We will take a look at it below! On May 20, 2018, you wouldn’t have been surprised if you came across a wide array of projects on electrons and glowing LEDs. If you are a fan of electronics, these projects are sure to be the coolest you have ever come across. The XT-Synth looks like one of those space guitars we only see on TV. The guitar was put together by Music nerd Gustavo Silveira. The guitar has it all. 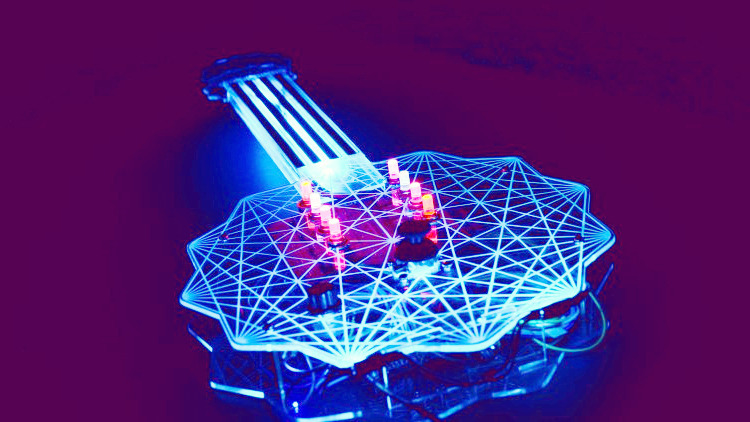 It is infused with a mix of guitar, violin, synthesizer and MIDI controller. The neck has four soft ribbon controllers that make it possible to be played like a regular instrument. Phil Burgess is a creative engineer for Adafruit industries and is popularly known for dressing as Krampus. 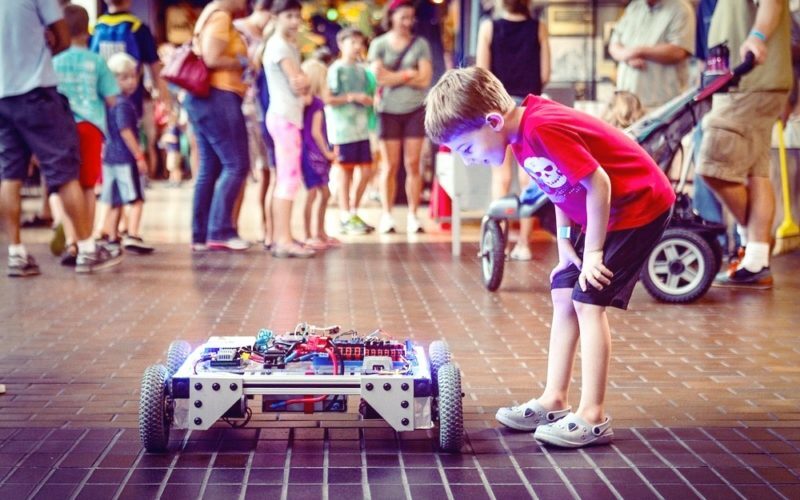 He has been developing open source codes for the maker community. Eye-candy is a Sundry electric orb that moves but does not blink. The electric orbs do not have souls trapped inside. The animatronics used are noiseless. This project has completely changed the way people view eye cosplay. The classic game Tetris has now been made bigger and better. Now anyone can play the Tetris game on a 10-foot tall custom built display wall. The game has a chiptune soundtrack to make the whole experience exciting, something that is sure to catch your attention. The blind Arduino project was started in 2015 led by Dr Joshua Miele. He wanted to understand the barriers faced by the blind who wanted to engage in the DIY culture. Arduino is an open source electronic platform that can be used by everyone. The platform provides opportunities for young hobbyists and tech developers to build computerized devices. 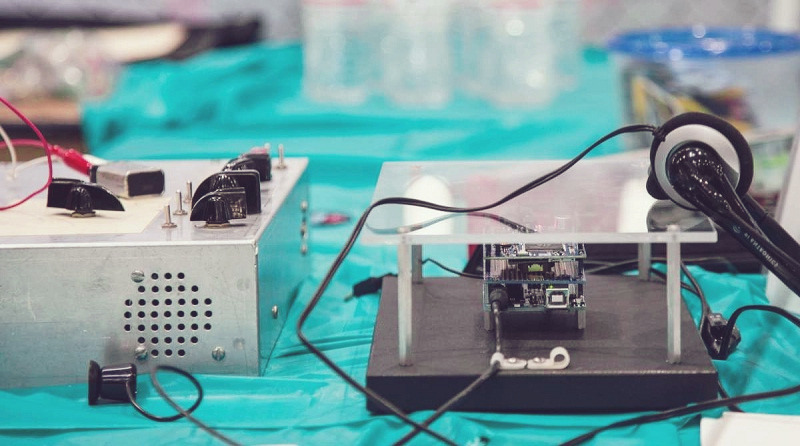 The blind could independently develop projects using Arduino. This body of language is rapidly changing, and with these tools, Arduino is making a big difference. At the Czech Maker Faire, the Giant Air Cannon made a huge impact. The LABOUR.CZ unveiled the biggest vortex cannon. A vortex cannon simply overcomes the barrier to throwing air. The air is simply applied in the same direction. The Giant Vortex Cannon knocked down a pair of big boxes at the event. 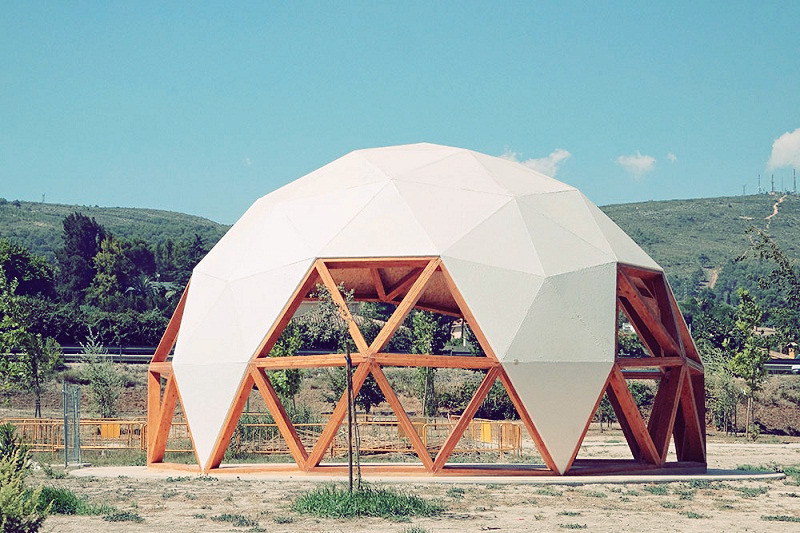 The geodesic dome has plywood with supporting cardboard at the top. The dome was created by students who hand cut each of the cardboard panels. They were held together by binder pins making transportation easier. The dome runs planetarium software and immersive games that were created by the students themselves. Incredibly the whole planetarium functions, but it just lacks some air conditioning, and it would be perfect.